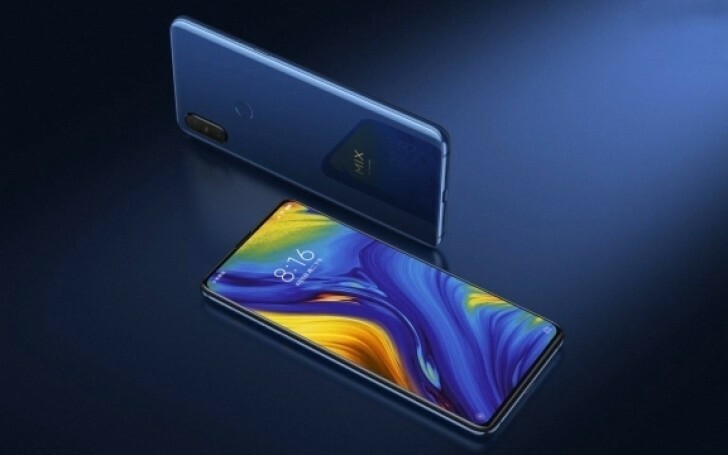 Xiaomi Mi 9, Mi MIX 4 to Feature Triple Rear Cameras and Periscope Lens - Playfuldroid! Xiaomi will be launching the Xiaomi Mi MIX 3 5G edition in the first quarter of 2019. It will be the first Snapdragon 855 powered phone from the company and more importantly it will be the first Xiaomi phone to support 5G connectivity. The two other Snapdragon 855 powered flagship phones from Xiaomi that are expected to release this year are Xiaomi Mi 9 and Mi MIX 4. Fresh information shared by Hong Kong based GF Securities reveals that the Mi 9 and Mi MIX 4 will be equipped with triple rear cameras. Xiaomi is yet to release a smartphone with triple camera setup. The Mi 9 flagship arriving after the Mi MIX 3 5G edition will be the company’s first smartphone to feature a triple camera system on the rear. The Mi MIX 4 flagship phone that is expected to debut in the last quarter of 2019 will be also featuring a triple camera setup which will include a periscope lens. Many smartphone makers are expected to use periscope lens in their camera setup on forthcoming smartphone. The periscope lens allows the camera to support higher optical zoom. For instance, OPPO’s 5x hybrid optical zoom camera technology that was introduced at MWC 2017 last year features a periscope lens arrangement to support 5x zoom. As of this writing, there is no information available on the other specifications of the Mi 9 and Mi MIX 3.